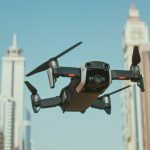 HomeProduct releasesThe New Portable Drone from DJI – Mavic Air! 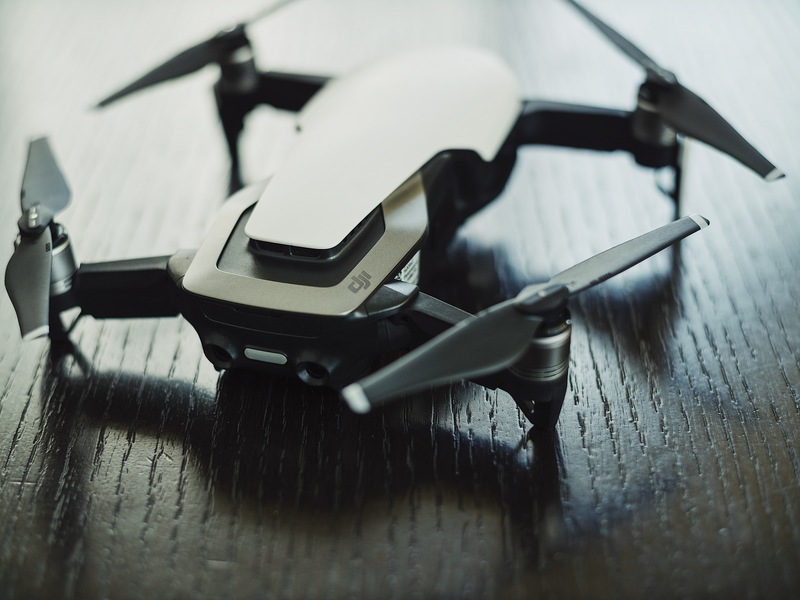 The presentation of Mavic Pro more than a year ago was remarkable for DJI because this UAV model was the first small and handheld drone in their product line. Lots of drone flyers, who monitor all new entries were looking forward to the new version of Mavic and it seems like their wait is over! Yesterday, DJI published a teaser video on their official Instagram account, a bright presentation of the forthcoming event, which will be held on January 23 in New York. 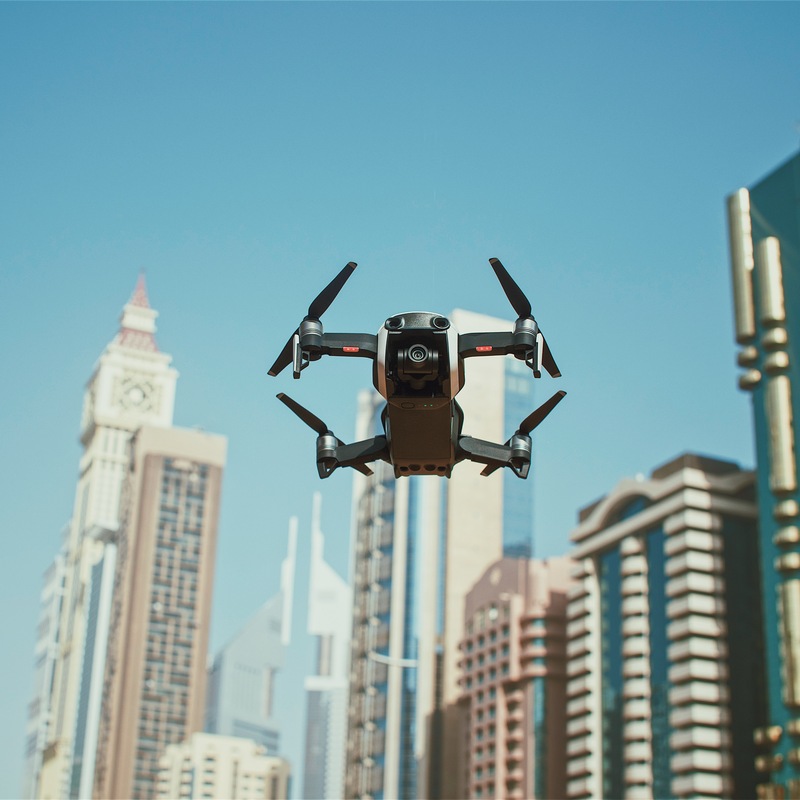 At first gaze, this is a foremost, wonderful video in the manner of DJI but if you are attentive, at the end of the video you’ll see the parts of the new Mavic Air! It seems like a new flying machine acquired the new aerodynamic look and more curved lines. Experts consider the new entry smaller, lighter and probably even faster! Let’s imagine what kind of a drone the new Mavic Air will be! We know that the new UAV will come in two colors: Onix Black and Arctic White. Though the general styling will remain the same, the possibility to choose the color is a real benefit! Some pilots suppose that the new consumer-oriented unmanned flying vehicle will be weather resistant. 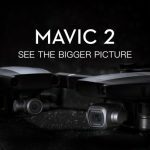 That would be really cool when a consumer UAV can continue flying even when it suddenly rains.If the information, shown in the promo video is truthful, we can conclude that the new Mavic Air will have the same smooth curves as Phantom 4 Pro has. 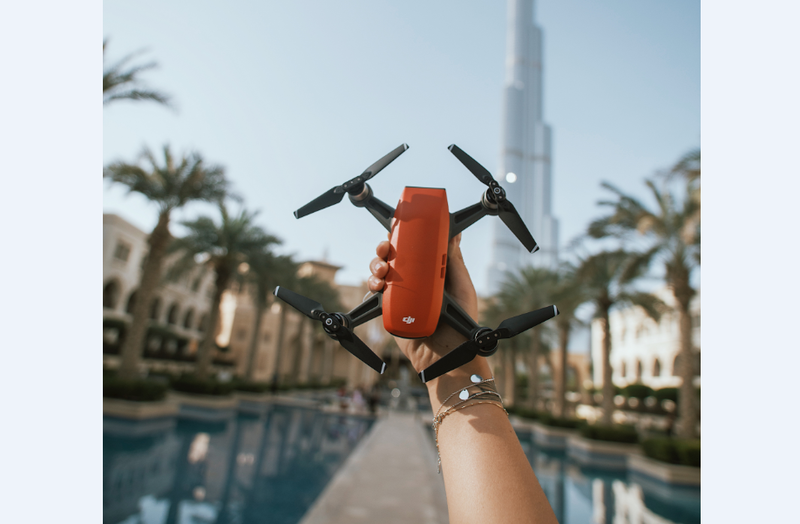 Lots of pilots were looking forward to this release only because this simple drone can be an excellent solution for those pilots who can’t decide which one is better, the current Mavic or small Spark. The name of the promo video sounds like “Adventure Unfolds”. If DJI uses this term, it seems like they developed a new pocket-size and folding drone, which will be small and convenient. As for the flying time, we don’t expect that it will be too long: it will be not as long as Mavic Pro has but longer than Spark has. Some users consider that the new UAV will support the Lightbridge technology. We don’t know the exact price of this drone, but still, we presuppose that the starting price will be around $1000.